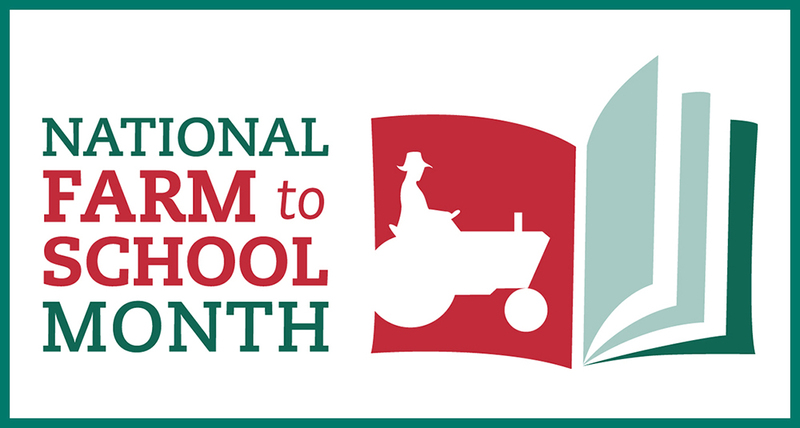 This October celebrate Farm to School Month by applying to the FY 2018 Farm to School Grant Program! The purpose of the USDA Farm to School Grant Program is to assist eligible entities in implementing farm to school programs that improve access to local foods in eligible schools. On an annual basis, USDA awards up to $5 million in competitive grants for training, supporting operations, planning, purchasing equipment, developing school gardens, developing partnerships, and implementing farm to school programs. Grant funding is available for eligible entities including schools and school districts, state and local agencies, non-profit organizations, small- and medium-sized agricultural producers, and Indian Tribal Organizations. For FY 2018, USDA will offer implementation grants, planning grants, and training grants. State agencies are a funding priority! Interested in applying? Completed applications must be submitted on grants.gov by 11:59pm ET on December 8, 2017. Check out our resources for applicants and a full list of awardees since the release of our first RFA in 2013!